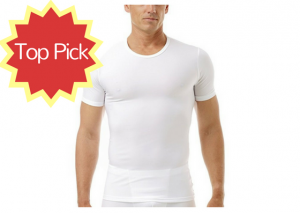 Finding the Best Compression Shirts for Gynecomastia is easier than you think. Here’s a rundown of our favorites, including our top pick – Underworks Mens Microfiber Compression Crew Neck T-Shirt. 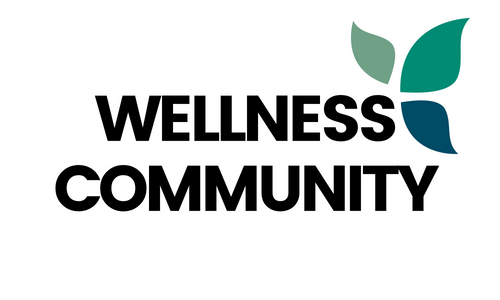 Surgery and daily medications are not for everyone. If you have gynecomastia, there’s another option. 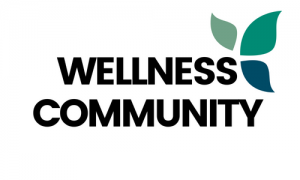 Compression shirts are one of the easiest and safest ways to conceal excess breast tissue in men. These great-performing and comfortable undershirts can help boost your confidence while giving you a more masculine, toned physique. Today, there are many options on the market for gynecomastia compression shirts for men. To help you find the best one for you, we’ve researched and tested a number of top-rated compression shirts available to you online. Materials: One of the most important aspects of a compression shirt is its material. Choose a fabric that offers adequate stretch without being hot or itchy. Level of Compression: The level of compression needed will depend on how much breast tissue you need to flatten and your overall desired look. 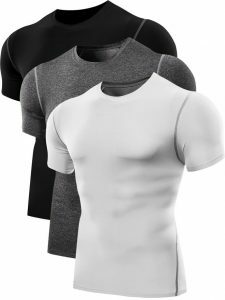 Style: There are several styles of compression shirts available, ranging from basic tank tops to comfy short sleeve varieties. Design: You can find compression shirts for men with gynecomastia in a wide range of designs. Seamless styles are popular to better conceal the undershirt. Compression shirts are the fastest and most inexpensive way to conceal excess breast tissue in men. Best of all, the results are instant. For men with gynecomastia, we found the Underworks Mens Microfiber Compression Crew Neck T-Shirt to offer the perfect balance of comfort and function. This USA-made product is comfortable enough to wear all day either as a base layer under clothing or as a top on its own. You can also find the shirt in a range of sizes to accommodate most men. The compression crew tee is made of a microfiber, nylon, and spandex blend that gives the shirt just the right amount of compression without sacrificing comfort. The unique fabric stretches and conforms in all directions to cover every part of the body with ease. It also offers SPF 50 UVA protection to ensure that your torso remains safe from the sun’s harmful rays. Not only is this shirt ultra-soft, it also offers maximum breathability to keep you cool and comfy throughout the day. Designed exclusively for individuals battling gynecomastia and similar conditions, the Didos Secret Breathable Gynecomastia Seamless Chest Binder T-Shirt offers a discrete solution to excess breast tissue. When worn as intended, the compression shirt helps to flatten the chest and slim the tummy area for a desirable V shape figure. The ultra-comfortable compression fabric helps to smooth out bulges for a body that you will be proud to show off. 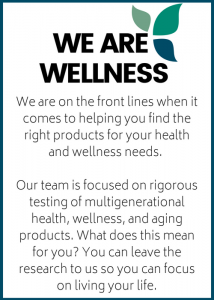 • So happy with this product! 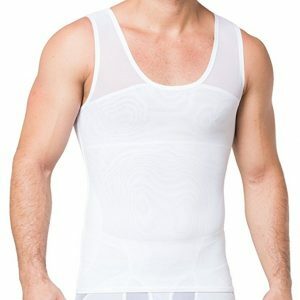 For men who prefer a classic tank top design as their undergarment of choice, the Esteem Apparel Gynecomastia Compression Men’s Tank can’t be beat. This extra strong compression shirt provides an instant slimming appearance in the chest and stomach areas for a more toned body. Best of all, you can wear your compression shirt time and time again without worrying about it losing its elasticity. The compression tank top is soft and breathable, perfect for daily wear. Its discrete design also makes it easy to hide under all types of clothing. The tank features shoulder mesh material that makes it easier to pull off and on. In addition to being used for men with gynecomastia, the shirt is also suitable for post-surgery compression. If you’re looking to get your self-esteem back and feel better about the way you look, try on a compression shirt for gynecomastia. Our next pick for best compression shirt for men with gynecomastia is not your average compression shirt. This Gynecomastia Compression Chest Binder Clasp Waist Trimmer T-Shirt features a revolutionary tummy slimming vest design that can help give you a desirable V shape figure. 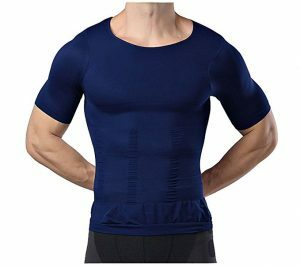 Constructed of an ultra-soft and comfortable fabric, the compression shirt works extremely well to help smooth unsightly bulges for a toner looking body. The compression shirt is designed to look discrete, meaning that no one else will know you’re wearing it under your regular clothing. It’s versatile enough to be worn while working out or for everyday wear. Due to its slim-and-fit style, this compression shirt fits a little more snug than most. Be sure to following the sizing chart to determine what size is best for your unique figure. Available in convenient two and three packs, the Neleus Men’s 3 or 2 Pack Athletic Compression Shirt fits snug across the chest and stomach to create a masculine, toned look. Shirts are made from 85 percent polyester and 15 percent spandex to create the perfect blend of comfort and function. These compression shirts are meant to fit like a second skin but one size larger can be bought for a slightly looser fit. You’ll also enjoy the moisture transport system that keeps sweat off your skin and chafing at bay.